From your first contact, it’s obvious that Medland Dental is not your average dental practice – your health and happiness is our priority. Our reputation as one of Brisbane’s best dental centres has been built on over 55 years of technical excellence and exceptional care. Patient comfort combined with professional, state-of-the-art dental services are factors that set Medland Dental Centre apart. 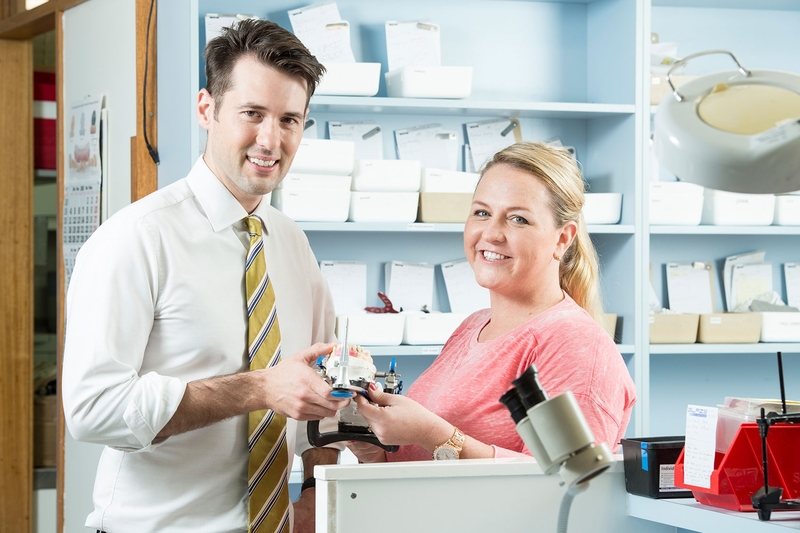 Our centre is one of the most progressive and diverse dental centres in Australia. It is also one of the most welcoming and comfortable. We combine the latest technology with the best people, and the most advanced techniques with the finest service and care. During your visit you will enjoy the latest magazines catering for a range of interests or you can connect to the internet using one of our iPads. You can use our private lounges with free wifi to conduct work whilst in the building, or if you just need some peace and quiet. Childrens’ toys and books are available and we have iPads and movies to entertain patients of all ages. Our philosophy is to combine the best people with the finest service and care. At all times we strive for technical excellence in the treatment and treatment options we provide whilst providing you with exceptional care and comfort. 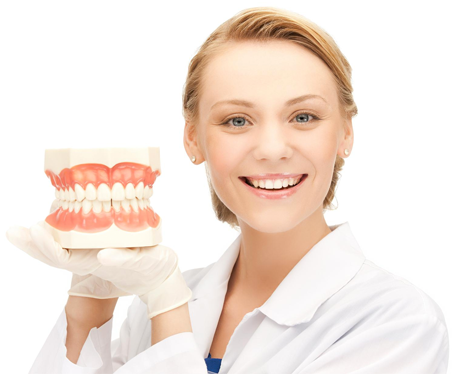 Our Hygienists are experts in maintaining your oral health. Their focus is primarily on preventative dentistry, ensuring that your teeth and gums never need to have major dental treatments. Our hygienists are all highly skilled dental professionals, all chosen for their exceptional ability to deliver our promise of outstanding patient care.